Thomas Joseph Hickey, Jr., was born on December 20, 1910 in White Plains, New York. His father, Thomas Joseph Hickey, was born in 1872 in New York of Irish ancestry. His mother, Mary Fries, was born in 1886 in New York of German ancestry. His parents married on December 8, 1909 in Manhattan Civil Court. They had one child. The family lived at 41 Railroad Avenue in White Plains, NY, where the father worked as Street Car Conductor. In 1912 the family moved to 176 East Post Road. In 1925 White Plains replaced the streetcar trolley line with modern buses, so the father was out of a job, but he soon found work as a janitor. Tom Hickey had a natural talent for drawing, but while attending White Plains High School he became interested in a career as a commercial artist. Jim Chambers and Robert Jenney both lived in the area and attended White Plains High School. 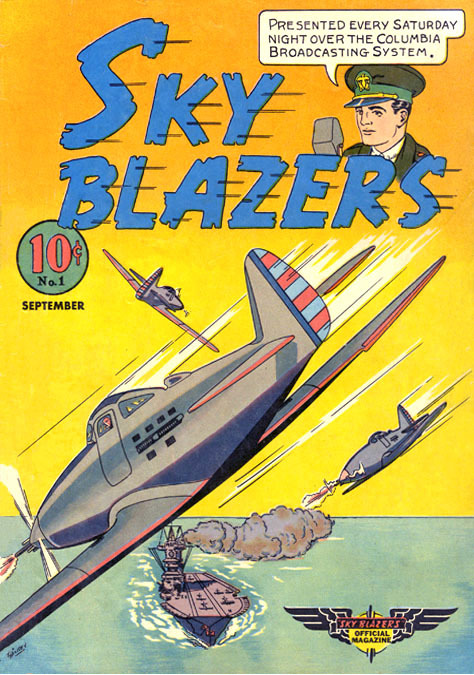 Although they were four years younger than Tom Hickey it is still remarkable that all three artists became pulp magazine illustrators as well as cartoonists of golden-age comic books. Perhaps White Plains High School had an unusually inspiring art teacher. 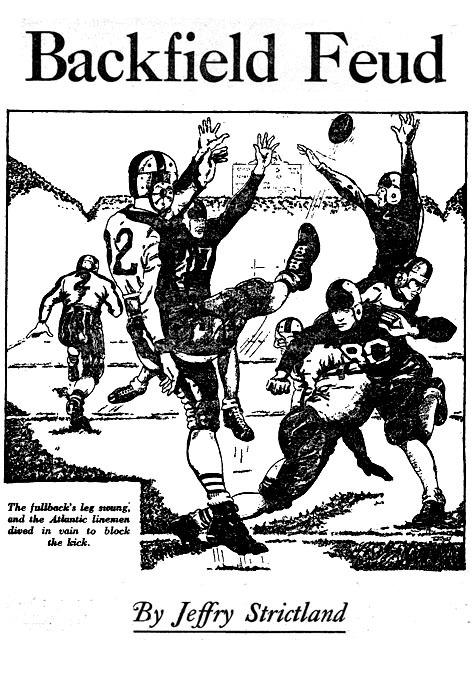 In June of 1929 Tom Hickey graduated high school. He began to attend the National Academy of Design in NYC at East 89th Street on Fifth Avenue facing Central Park Reservoir. He commuted to NYC to attend his classes and continued to live at home with his parents in White Plains, where his father had been hired as a messenger at the local bank. In 1932, while most American suffered hard times, he completed his course of study at the school by a working as an assistant art instructor. Part of his salary was paid for by the WPA Federal Art Project, an enlightened government program that provided relief income for artists during the Great Depression. 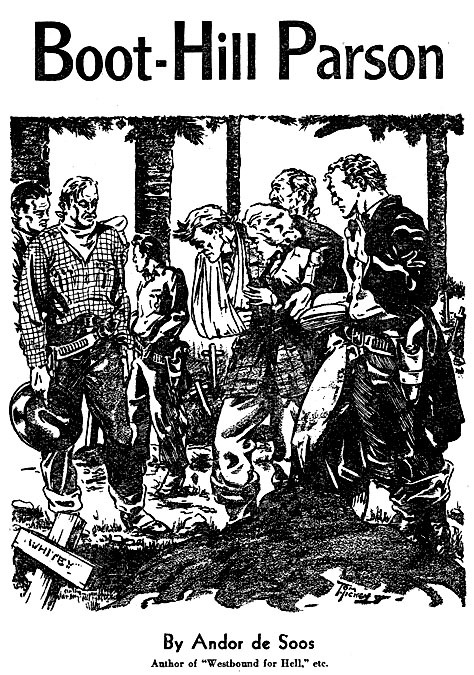 Pulp artists George Avison, Delos Palmer, Elton Fax, Lee Browne Coye, and Remington Schuyler also worked for this same government program. In 1935 Tom Hickey began to drew pen and ink story illustrations for pulp magazines. 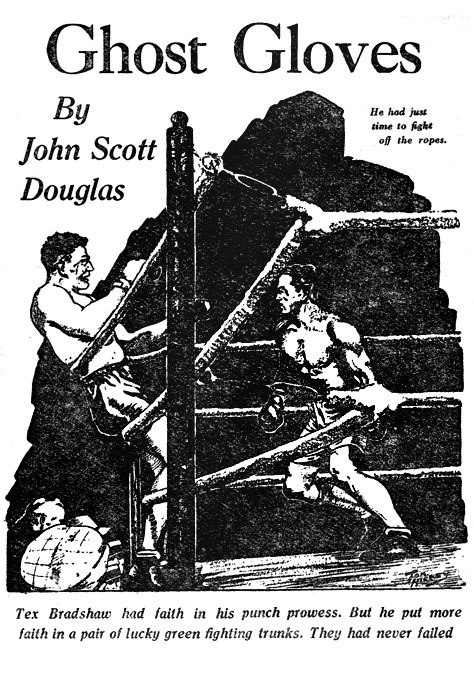 His work appeared in Clues Detective Stories, Western Trails, Champion Sports, Ace Sports, and Argosy. 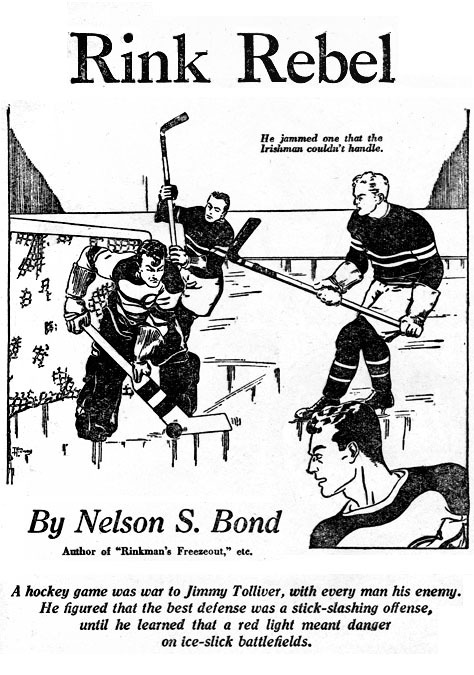 In 1937 he began to draw cartoons for several New York City producers of comic books, such as National/D.C. 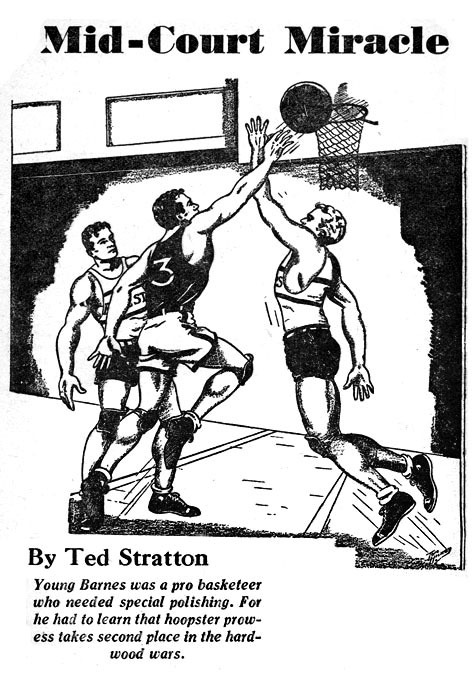 Comics and Dell Comics. 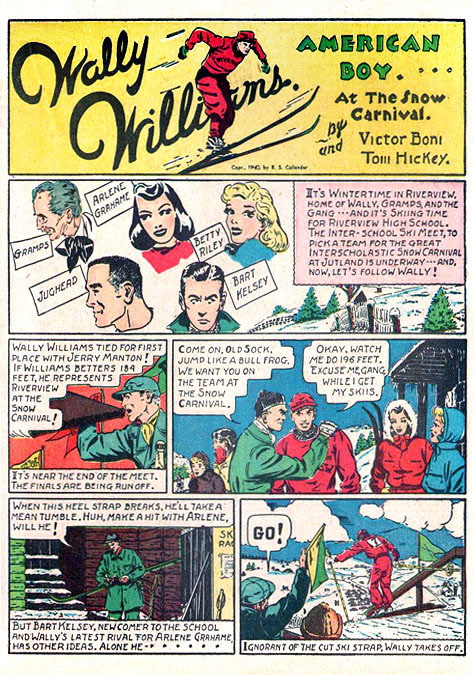 In 1939 he drew the comic strip, Wally Williams, which was written by Boni Victor Bloom (1908-1983) about a student at Riverview High School who wears a sweater with the letter "R" on his chest, and whose pal is named Jughead. Wally two cute girl friends are a snooty brunette and a nice blonde. 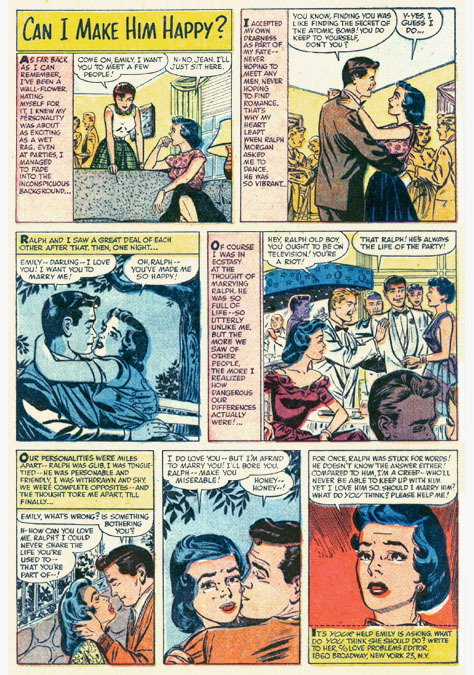 This popular comic strip from Dell predated by almost two years another comic strip that was also written by Boni Victor Bloom entitled Archie. 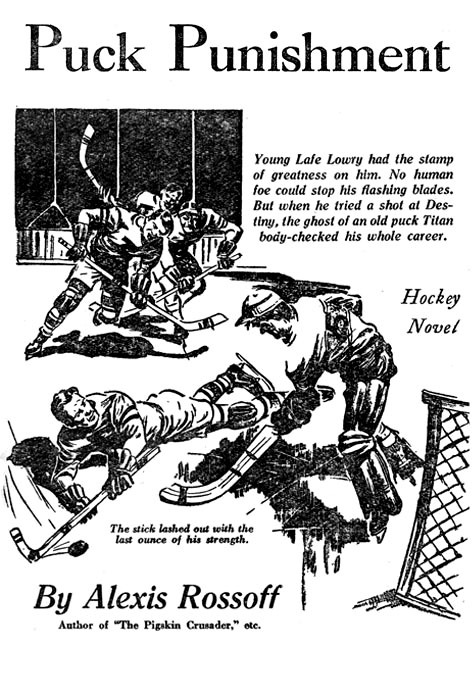 By 1940 Tom Hickey was thirty-years-old, single, and living at home with his parents in White Plains, where his father's latest job was a groundskeeper for the local cemetery. On December 10, 1942 during WWII Tom Hickey was drafted into the Army. He was recorded at the time to be five-nine and 172 pounds. 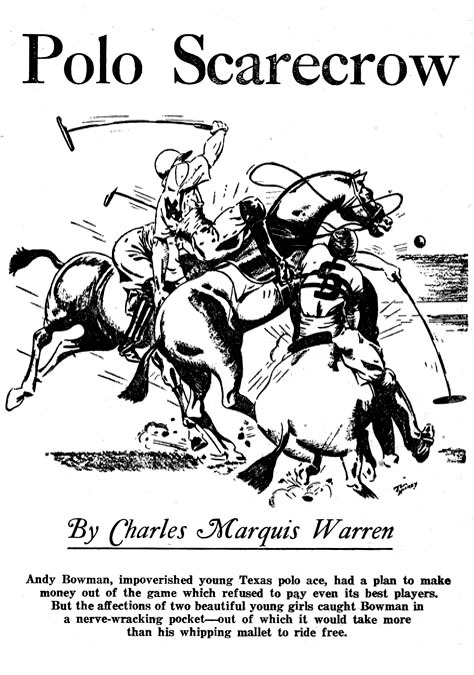 He worked as a cartoonist for the Army newspaper Stars & Stripes. After victory he was honorably discharged on October 20, 1945. In 1947 he married Louise Janes. She was born on January 19, 1911 in New York. They moved to nearby Mamaroneck, NY, where they lived in the Heathcote Hills section at 617 Munro Avenue. 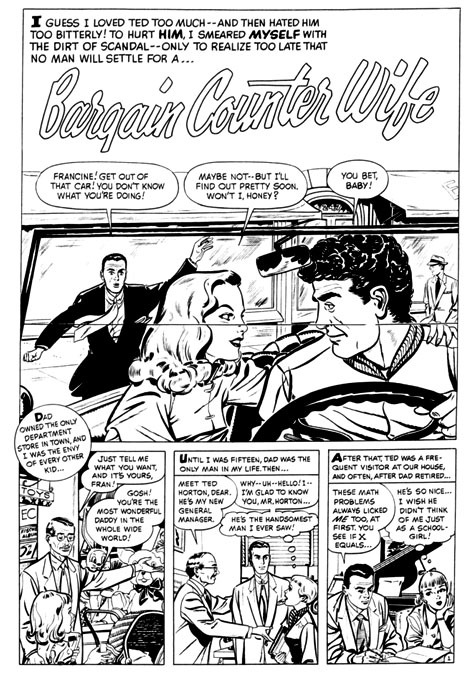 He resumed his art career and drew comics for Dell, ACG, Quality Comics, Harvey and Lev Gleason. On May 29, 1954 he sold his home in Mamaroneck, NY, and moved to Greenwich, Connecticut, where they lived at 52 Lafayette Place. In 1958 he drew a syndicated newspaper comic strip entitled, Slapsie, which was based on the comical boxer and Hollywood celebrity Slapsie Maxie Rosenbloom (1907-1976). 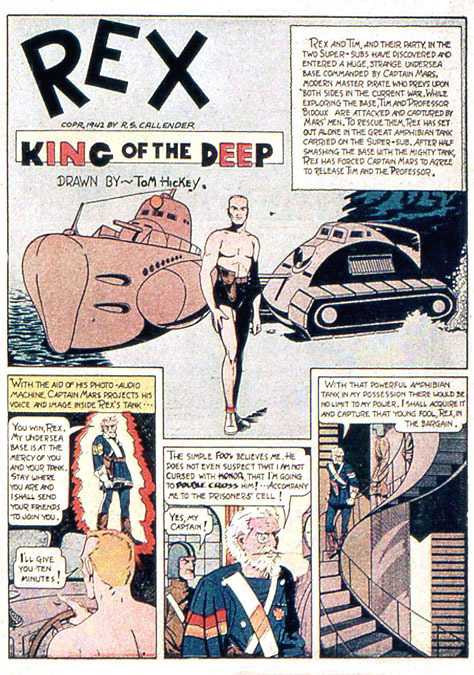 During the 1960s Tom Hickey drew story-boards for the television advertising industry. On March 26, 1980 his wife Louise Janes Hickey died at Greenwich Hospital in Connecticut at the age of sixty-nine. 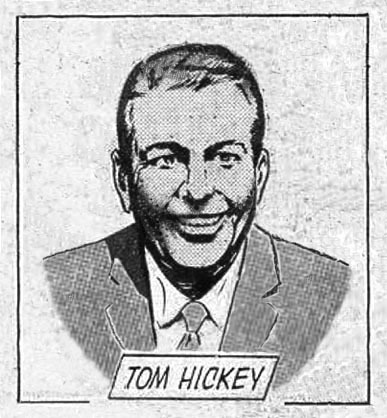 Tom Hickey died of respiratory failure at Greenwich Hospital in Connecticut at the age of seventy-three on January 15, 1984.